Our Lady of Guadalupe inspires millions of believers, offering a mothering balm of love, peace, and forgiveness through her Blessed Son. Read the legend of the appearance of the Holy Mother on Tepeyac Hill near Mexico City. Her apparition was witnessed by Juan Diego who had gone to the hill at the request of his Bishop to gather roses for the church. The Bishop’s actions were inspired by a request for a sign from the Holy Mother after she asked the Bishop to build a church on the hill. When Juan Diego returned with the roses, an image of the Holy Mother was embedded in his tilga–a garment that has remained without any sign of wear or age for the last 485 years. Miracles do happen but we never know how or sometimes why. The universe and the Earth herself are imbued with numinous qualities that we intuit but can never “prove”. In my novel Threshold, Dolores Olivarez is a devout Catholic who recites the Rosary as she hikes the mountain to the top. At the summit, she looks out over the vast metropolis, and then down at the Birthplace of Tucson at the base of the mountain. From a place of reverence, Dolores seeks to understand the meaning of her time and place, much as Juan Diego climbed to gather his roses. Tomorrow I will be a Bookman’s on Wilmot and Speedway from Noon to 2 pm for their Authors’ Fair. Hope you can drop by and chat and take a look at Threshold. My novel, Threshold, was written over a ten-year period due to a period of care-giving for my father. I decided to revise the original story from one in the distant future to a more immediate story. Climate science improved over that period, and I realized that what we do now was the focus I needed. In the new draft, two teenagers emerged that were not in the earlier draft. 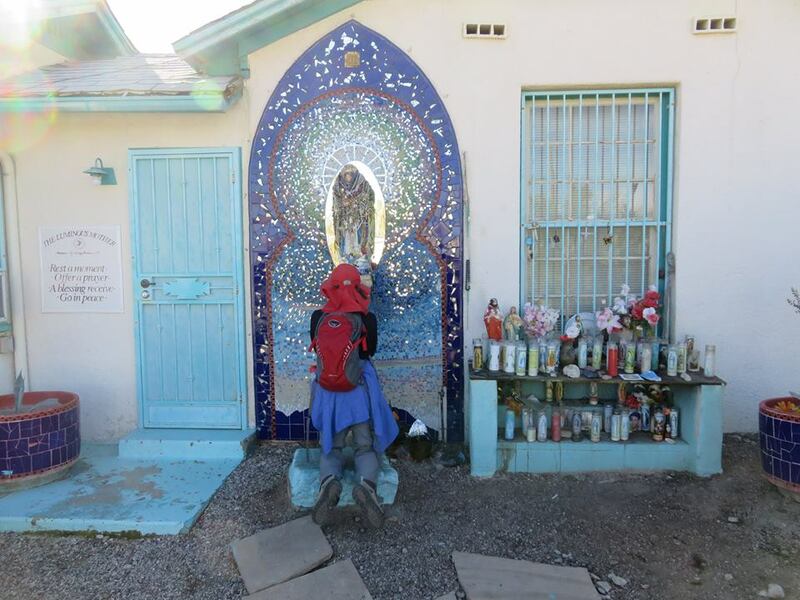 I believe my concerns for young people and years of teaching middle school and high school students in the Southwest resulted in three characters I love: Daniel – Junior Docent at the Desert Museum; Luna – emerging youth leader of the Tohono O’odham Nation, and Enrique – a troubled youth with a brave heart. The story lines follow my conviction that we all play a part in the development of young people in our lives. We may even play a key role by just doing simple things like showing up with a platter of burritos (Mrs Carillo, Enrique’s neighbor), or offering a kind word at a particularly potent time (Harold Liebowitz with Daniel). Often, it is helping your child by letting them struggle (Luna’s mother). Youth need encouragement in ways that fit them. They also need adults to clear the path by breaking down social and economic barriers that keep real talents from blooming or dying on the vine from poverty and hopelessness (Congressman Ramirez with his community). And some youths who have lost a parent or suffered an equally dramatic blow, just need us to be around dependably until they can get back on their feet (Ed and Carla for Daniel). With the uncertainty of climate change, what can each of us do to empower and support the kids in our lives? What skills do they need, what can we change or strengthen while we are here that will enable them as they meet their future? If it means changing a way of life, using different forms of transportation, giving up some of our sacred cows, will we be willing to do so for them, and all the children who follow? Read Threshold to learn what the adults in Daniel, Luna, and Enrique’s lives do to help them make a bright future. GRID FAILURE: Are We Ready? Living on the Gulf Coast I am painfully aware of what its like when the grid goes down. Moist, hot coastal air enveloped residents in Pensacola after Hurricane Ivan. In some areas of the seaside city, residents were without power for two weeks. Life came to a halt: no business could be conducted, no schools could function, only emergency services were available; finding potable water and food became residents’ daily preoccupation. But, what if the power grid in the U.S.A. went down? Security would be nonexistent, vulnerable people would perish from lack of cool or heat depending on the season. Markets would be down and silent. No trade could take place. The lifeblood of capitalism would be cut off. The U.S. electric system is in danger of widespread blackouts lasting days, weeks or longer through the destruction of sensitive, hard-to-replace equipment. Yet records are so spotty that no government agency can offer an accurate tally of substation attacks, whether for vandalism, theft or more nefarious purposes. In my novel Threshold, a plot to disable the grid where hydropower is generated along the Colorado River system is discovered. It is designed to deliver a double whammy: loss of power and water. In the Southwest, that could be devastating. The point is this: life percolates along in the face of climate change and other long-term security problems as long as citizens can turn on their lights and get water from a faucet. We are distracted by what is immediately before us : terrorism and violence and a failed political process that obfuscates the truth. Meantime, we are not paying attention to the trumpets sounding for our action. Solutions will come at all levels of society. For example, the millions of dollars we need to secure our grid will require governments and business collaborations to make it happen. On the community level, citizens can bring pressure on officials for these reforms, and they can plan on municipal and neighborhood levels to protect people in the event of a grid failure or compromised water supply. See what Tucson is doing to promote neighborhood organizing for the latter. The Olympic Games in Brazil may be remembered most for the list of woes it has accumulated as Rio 2016 approaches the August games. Now the death of a jaguar has cast a longer shadow over the event. Images of a jaguar in a heavy metal collar and chains as the Olympic flame was passed from one runner to the next were quickly followed by news of the animal’s death. Juma, a 17-year old jaguar born into captivity at a zoo on a military base, was apparently brought out to provide a dramatic image at the Olympic ceremony. When he escaped and approached a soldier, he was shot and killed. As the public learned of Juma’s death. it caused worldwide outrage. 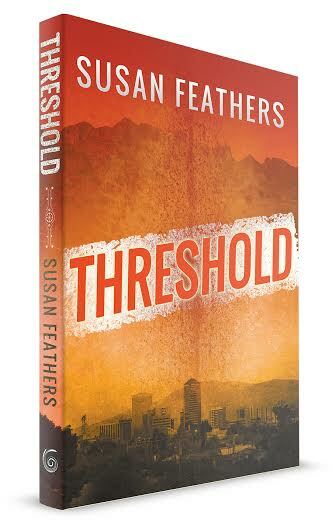 In my novel, Threshold, Duma is a jaguar born in the Sky Islands–mountain ranges that span the U.S. – Mexico border. He wanders into an area near Nogales, Arizona where surrounding cattle and sheep ranches lure him closer to human settlements. Duma is sighted and captured. Readers follow him from one facility to another while his fate is determined. The role of zoos and aquariums is being reconsidered as the public is less comfortable with animals on exhibit. Is there a new role for zoos in the 21st century? Research with dolphins, grey parrots, chimpanzees, and elephants, among others, show these fellow earthlings share similar life’s experiences as humans do. The movie Blackfish which revealed the stresses on killer whales in captivity, and the recent killing of Harambe, a gorilla at the Cincinnati Zoo, are just two recent examples that have furthered discussions about our responsibilities to the animals we love to see at zoos and enjoy knowing may still inhabit natural areas. The Arizona-Sonora Desert Museum, an AZA accredited institution, is one of several settings in Threshold. As the story unfolds, readers learn that climate change is causing stress on animals and keepers alike. The Desert Museum is a leader in care and exhibition of animals for public education. Explore ASDM’s website and publications to learn more. TELL US WHAT YOU THINK ABOUT THE ROLE OF ZOOS AND AQUARIUMS. POST YOUR COMMENTS ON THIS POST. Excessive Heat: Have We Passed a Threshold? All across southern California and the Colorado River Lower Basin in Arizona as far south as northern Mexico, an excessive heat warning has been declared by the National Weather Service for the next 4-5 days. Phoenix is expected to reach temps as high as 120 degrees — well above the norm for this time of year. In my soon-to-be-released novel, Threshold, heat and evaporating water supply are two threatening conditions that impinge on characters. While the book is set in the “very near future”, the plot is contemporary and presupposes what might happen in a metropolitan city like Tucson, Arizona. The impacts of climate change will be felt differently across a city or region depending on a person’s personal resources, both financial and social. I wrote the story in Threshold to explore what might happen, and allowed characters to tell me what they would do. Enrique dabbed his grandmother’s face with cold water, but her breathing grew shallow. He ran to fill the tub with water. But when he turned on the faucet, no water came out. In a panic now, he returned to his grandmother. . . It took him a few seconds to comprehend what had happened. WILL A “NEW NORMAL” SPUR INNOVATION? 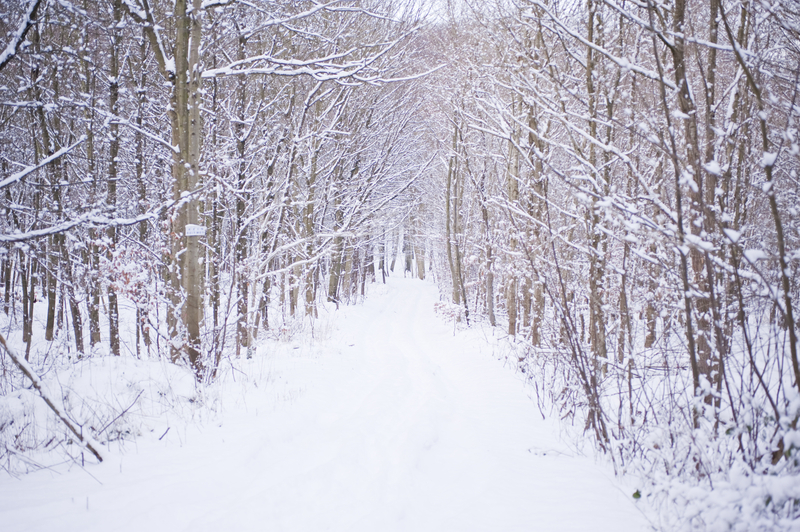 The Citizen’s Guide for Resilience to Climate Extremes is a planning guide for neighborhoods to increase their resiliency and to institute climate solutions such as planting trees for shade and making walk-able, bike-able neighborhoods. It is a community-based model any city will find useful to mobilize citizen’s for climate change. Check back to read Guest Bloggers from Tucson and the Southwestern region. My romance with Tucson seems predestined. This long relationship began in my childhood with Dad’s assignment to Davis Monthan AFB. Fifty years later, I moved back to Tucson to accept a position as Director of Education at the Arizona Sonora Desert Museum. Little did I know that a future friend and writing fellow was finding her way to Tucson from her home in the Republic of Columbia, in northwest South America. We never met while we lived in Tucson but we would later share our love of the desert in a more tropical habitat. That is because both of us left Tucson and ended up in Pensacola, Florida. Vicki is a member of the Portfolio Writers’ Group, one of many writing groups in the West Florida Literary Federation. She is a poet and talented painter who not only continues to inspire my writing, but who, by virtue of membership, became an early editor of drafts of the Threshold manuscript. It seems that wherever I go, Tucson follows along. I am so glad because it is a community that won my heart. I even bled for it (see previous blog). That initiation got buried in my unconscious. Good thing. I might never have returned! 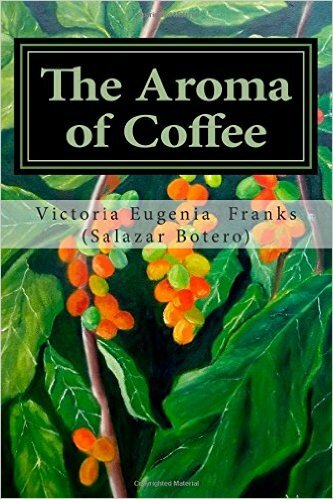 See Victoria’s new book of poetry including her gorgeous painting.